The world finally got to see the real image of a black hole for the first time in human history. And the credit goes to 29 years old Katie Bouman who derived the algorithm that made it possible. 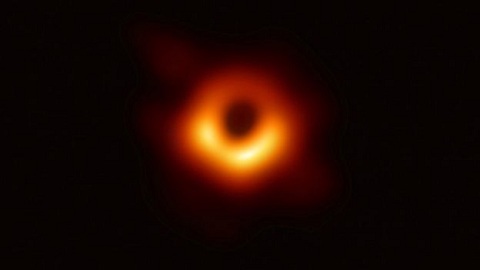 The first photo ever of a black hole that showed a halo of dust and gas 500 million trillion km from Earth was made public on Wednesday. 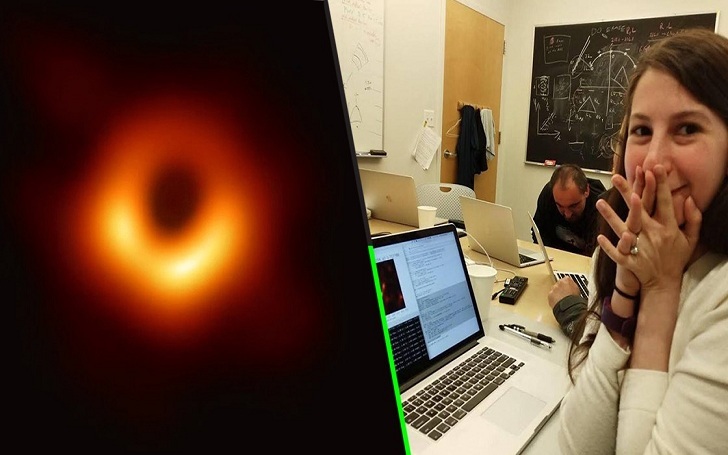 The data that was rendered into an image of a black hole was taken by the Event Horizon Telescope (EHT), a network of eight linked telescopes. Bouman reportedly started developing the algorithm almost three years ago as a graduate student at the Massachusetts Institute of Technology (MIT). She led the project along with a team of people from MIT's Computer Science and Artificial Intelligence Laboratory. Moreover, a team from Harvard-Smithsonian Center for Astrophysics and the MIT Haystack Observatory also worked on the project. Well, shortly after the release of the image, Bouman became a sensation on Twitter. In fact, a New York Democratic Rep Alexandria Ocasio-Cortez congratulated her for the achievement. Bouman, who currently works as an assistant professor at the California Institute of Technology, appreciated the efforts made by her team and said that everyone deserves equal credit. The project was headed by a team of over 200 scientists who were involved in the process of taking pictures from telescopes ranging from Antarctica to Chile. No one of us could've done it alone, It came together because of lots of different people from many different backgrounds.